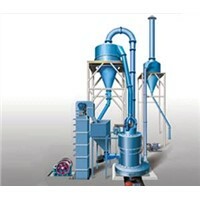 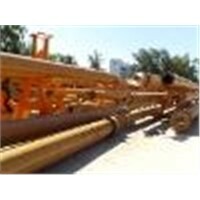 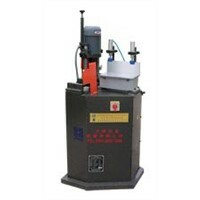 Jinan Stone Machine Co., Ltd. 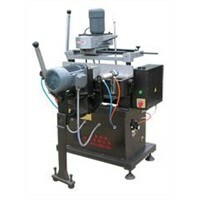 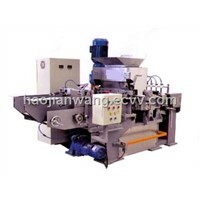 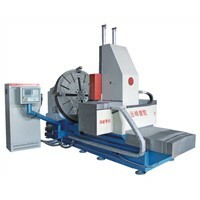 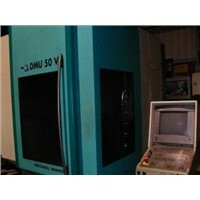 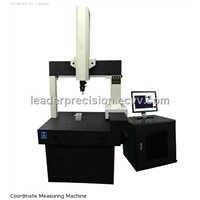 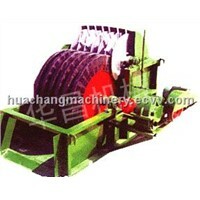 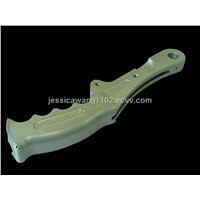 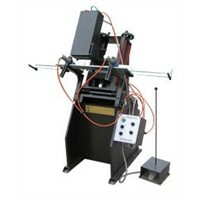 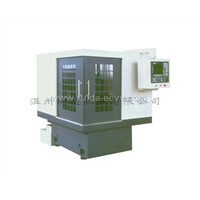 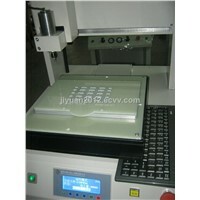 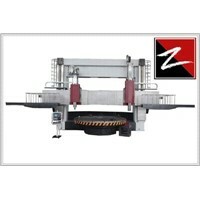 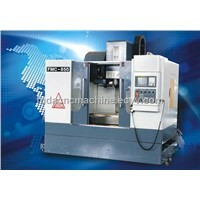 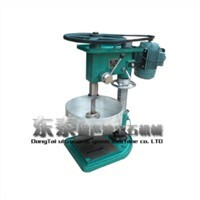 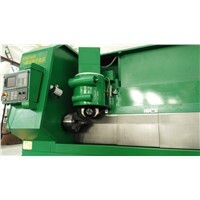 The machine is used for milling the cap-seal groove of push-pull windows in plastic profile. 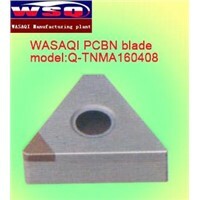 With shaped cutters and corresponded guiding slot, capseal grooves of different shapes can be processed. 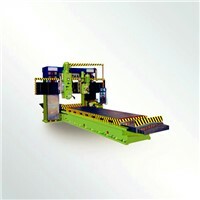 It has the features of smart structure, small volume, high efficiency, easy operation, safety and reliability.